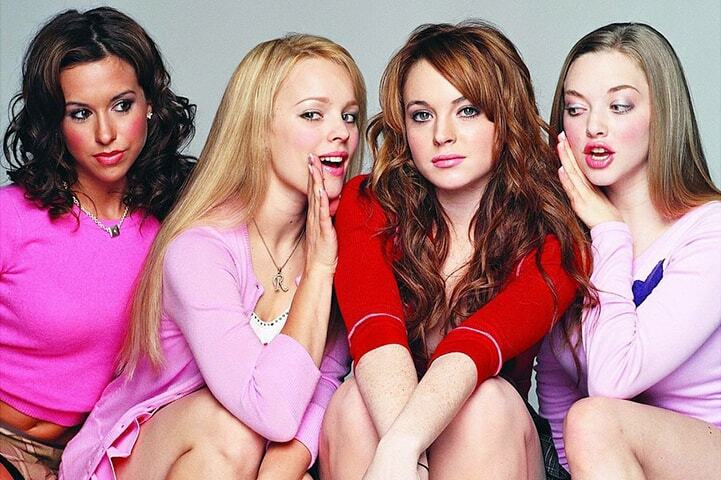 It’s certainly hard to believe that it’s been over a decade since Mean Girls. 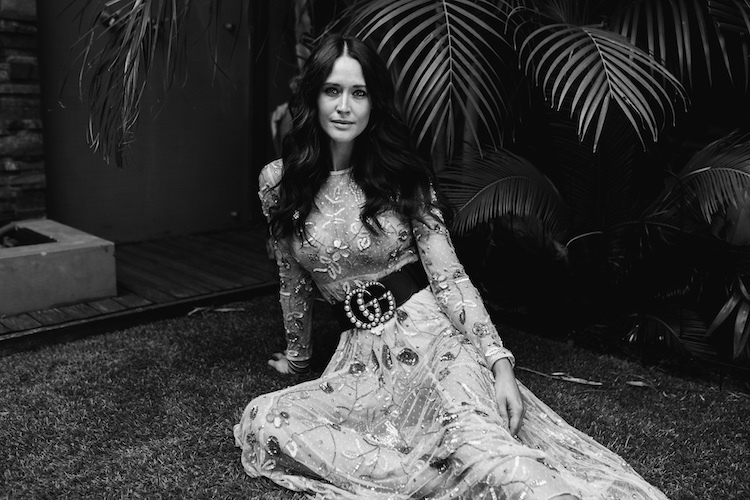 And while Regina George was no walk in the park, the home girl taught us more than we’d like to admit when it comes to staying on top in the beauty stakes, long after High School. 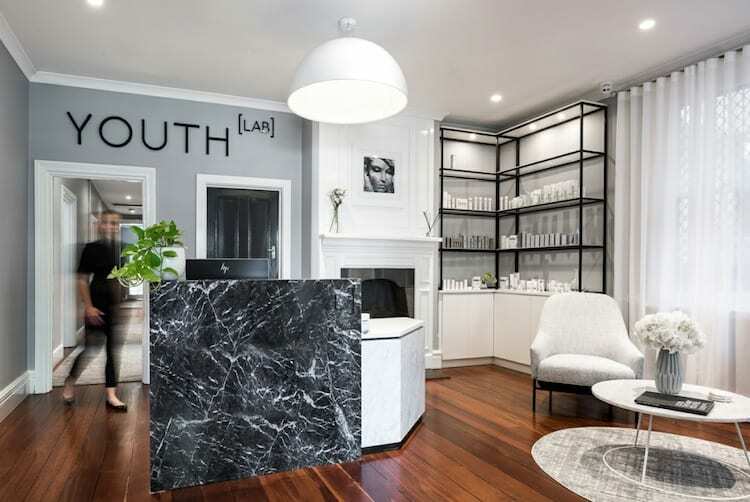 But before you go and slather your face in peppermint foot cream or take to your favorite tank top with a pair of scissors, take heed of our six favorite beauty mantras straight out of the Burn Book. Not only did Karen have like, a fifth sense, she knew the importance of keeping her beauty routine fresh and current. Hump Day tends to drag, so shake it up at least once a week with a bold lip colour that’s bound to put a spring back in your step. 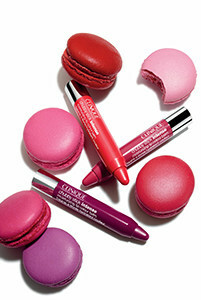 Clinique Chubby Sticksboast endless shades of pink, so take your pick! Every mean girl knows volume is all but essential. 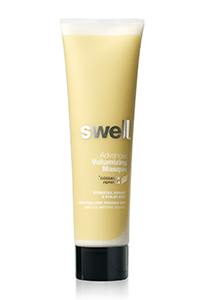 Nobody is going to take you seriously with hat hair or drab locks, so make a beeline for Swell Advanced Volumizing Masque to ensure you’re always bouncy. It’ll add hydration without the harsh chemicals and is a sure fire way to achieve the drama you actually want in life. IF KAREN DOESN’T PLAY DUMB WITH HER NAILS, NEITHER SHOULD YOU. 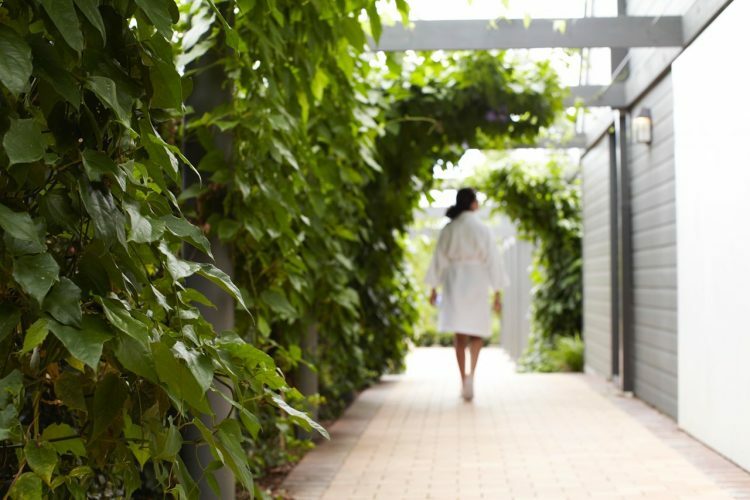 What good is a mani-pedi with underachieving nail beds? When the going gets tough and it’s time to bring the claws out, you should only ever do so with an enviable buff and shine. 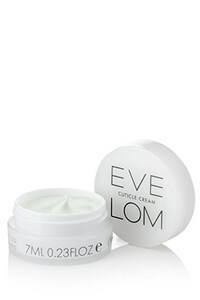 Get back to basics and start with your cuticles, Eve Lom Cuticle Cream will ensure you’re always ahead of the pack, not clawing your way to the top. KERASTASE IS A GREAT LINE TO ENSURE FLAWLESS LOCKS -INSERT HAIR FLIP HERE. It’s safe to say a great colorist and hairstylist is an investment. 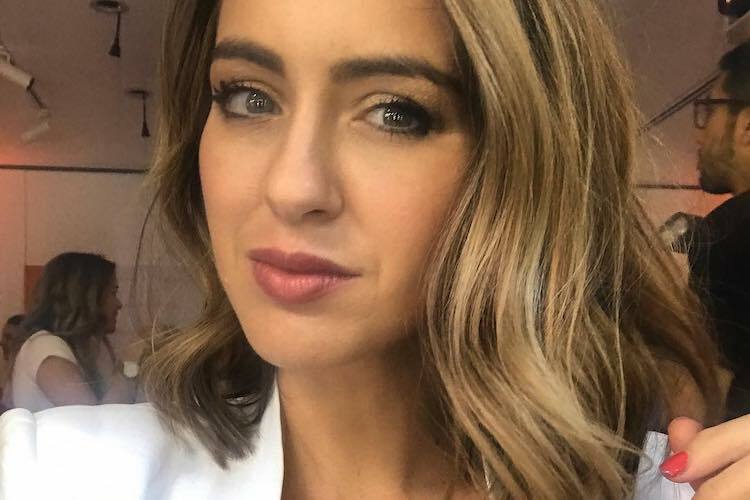 While going skint on some beauty buys is easy enough to get away with, maintaining your hair should not be one of them. To extend that post-salon feeling between appointments, invest in a top beautifying oil. 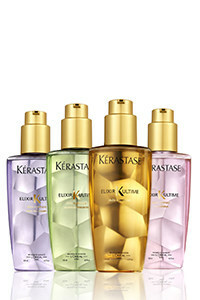 The Kerastase Elixir Ultime Oleo Complex range has a formula for every hair type. While a ponytail has earned its keep to maintain in steady rotation, mixing up your usual fallback hairstyle is a great way to avoid getting stuck in a style rut. So you usually rock a ponytail Monday to Friday? Try a braid or low-slung chignon. 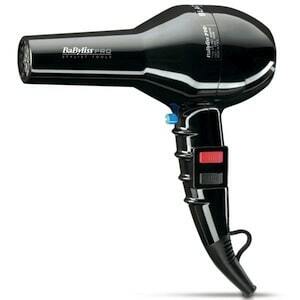 Or treat yourself to a mid-week blow wave to breathe new life into your workweek. To steer clear of such scents, opt for a fragrance that whispers and doesn’t shout. 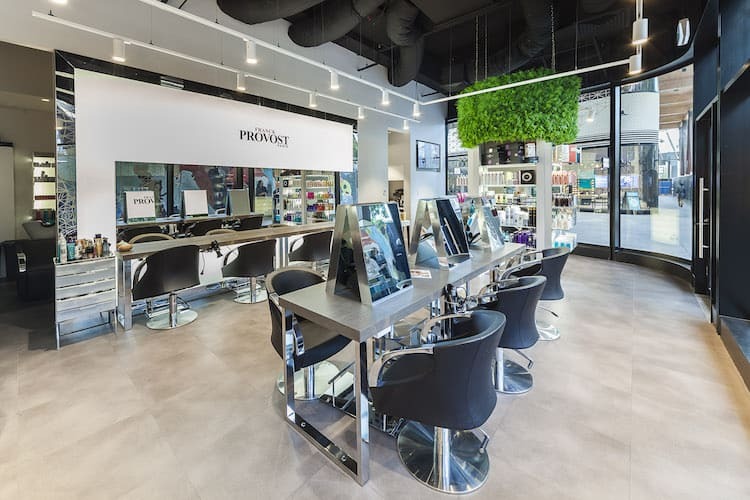 Many beauty bars and fragrance counters offer fragrance combining to help you pick the perfect eau de parfum for your skin type and lifestyle. 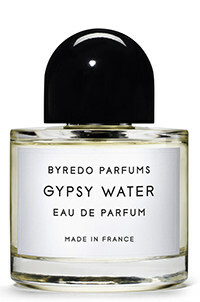 Mecca Cosmeticaboasts a boutique range of unique scents such as Byredo Parfum Gypsy Water EDP that provides the perfect base for scent building. What beauty tricks did Mean Girl’s teach you? I wear gypsy water too.